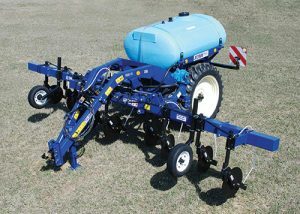 Blu-Jet is a leader in the fertilizer and tillage equipment industry. 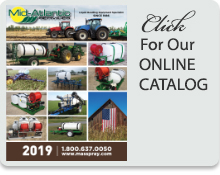 These toolbars are the most reliable pieces of side dress equipment on the market. 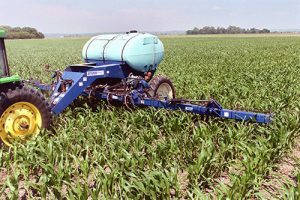 Blu-Jet precision applicators are rugged and precise, saving time and money.